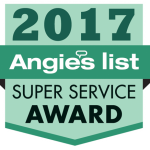 Thank you for your interest in Angelo’s Pottstown, Pa Carpet Cleaning. We know there are many other companies in and around the area that you could call and that’s why we strive to give you the best possible service at a reasonable price. ALL Calls Answered Personally, free phone quotes! 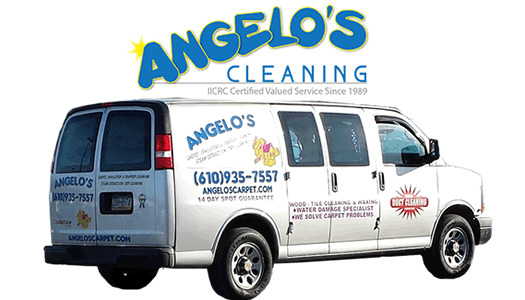 Angelo’s Carpet Cleaning in Pottstown, Pa has been providing quality service for over 25 years. We are focused on giving our customers excellent service. We only use high quality, safe products on your carpets, area rugs, flooring and upholstery in your home which are safe for your family and pets. Did you know cleaning wall to wall carpeting in your home is essential for your family’s health? To all our Montgomery County PA neighbors… if you have kids and / or pets, your carpets can become dirty fast! If you regularly vacuum your carpets it can can help reduce soiling and wear, but a deep and thorough professional carpet cleaning is necessary to remove deep grime and allergens. Many rug manufacturers specify that to care for a carpet, it should be professionally steam cleaned or dry cleaned on a regular basis. Doing so, provides a longer life for your carpets and a cleaner, healthier home for you and your family. Allergies a problem? Do you know that many pollens and allergens are in your rug and a regular vacuuming may not eliminate them? Don’t suffer – a cleaning is a small investment in your family’s health. I had Angelo’s clean my carpets this past Saturday & I had to write a review because I am so happy with the way my carpets turned out. The guys were very nice & they did an EXCELLENT job! I will definitely be using Angelo’s for all my carpet cleaning from here on out. I can’t recommend them enough! Pottstown Pa Carpet Cleaning Special! Cleaning Carpets, Area Rugs and Flooring in Carpet Cleaning 19464 and 19465 for over 26 years!